A growing world means growing challenges, and one of those is coordinating emergency response and communications. Your government facility or corporate headquarters needs the proper technology to monitor and track communications and alerts between your agencies. With video displays, audio systems, and interconnected communications networks, you can feel secure in your facility and your actions. 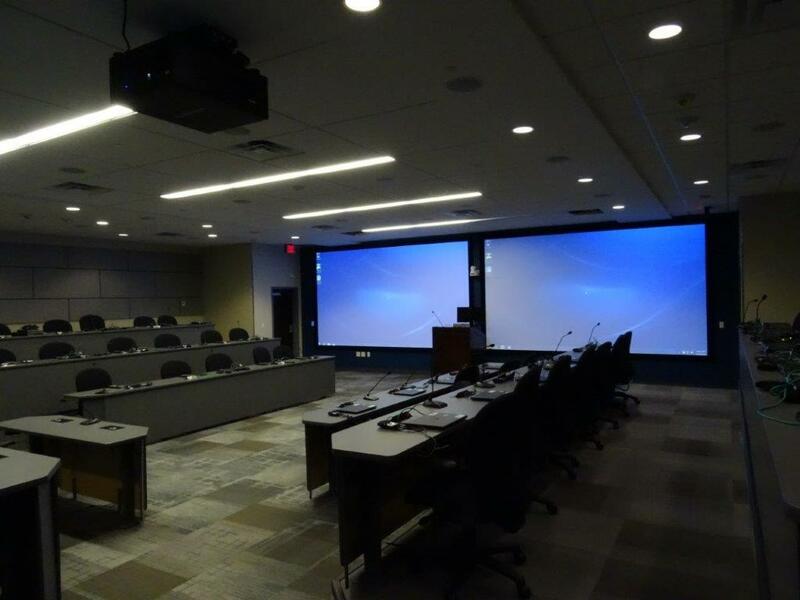 At BCI, we have worked with both local and federal governments to design the emergency operations centers they need. 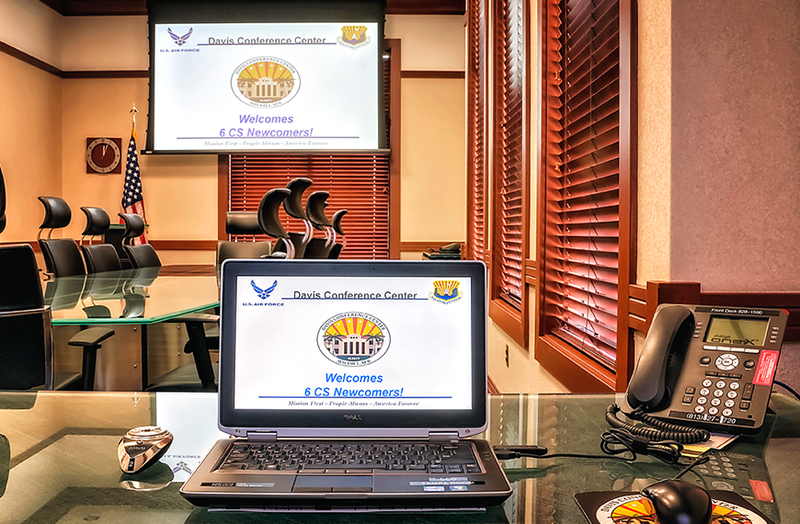 We also have special experience designing military facilities with command and control communications to provide the expertise and professionalism that these facilities require. Trust us to analyze your space, design your customized solution, and provide you with the tools necessary to safeguard your community, corporate campus, or other space from danger. We have offices in Tampa, Orlando, and Fort Myers, making service to Tampa Bay and the surrounding area easy. We can also provide your integrated solution anywhere you may be located in Florida or regionally across the Southeast. 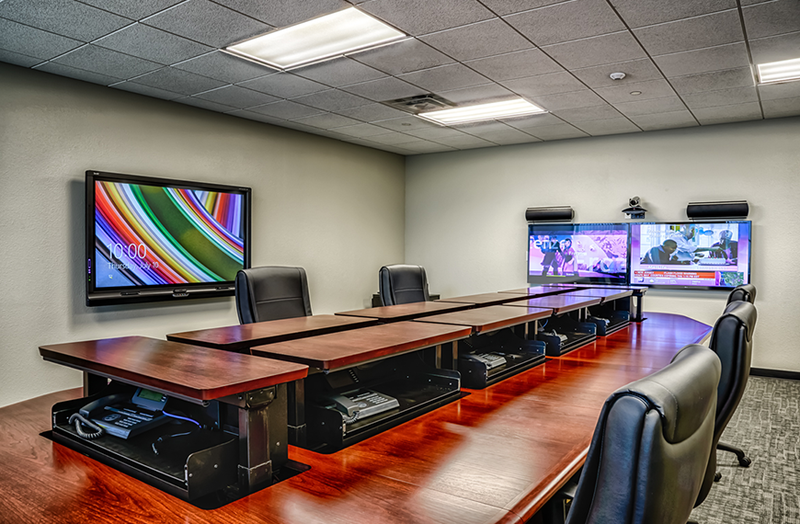 What Can We Offer Your Emergency Operations Center? 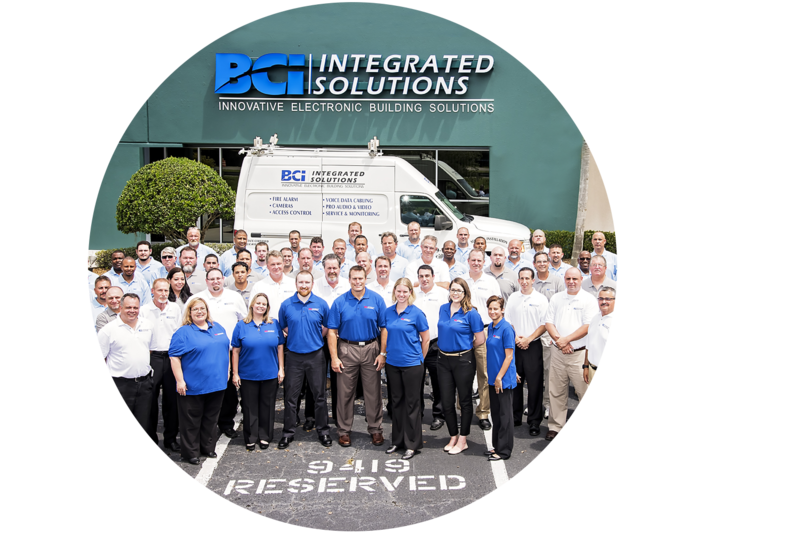 BCI can provide you with the highest quality resources to take control of your operations room. But we don’t stop at audio video. Our communications systems, wireless alarm systems and monitoring, and video management solutions are some of our most in-demand solutions for emergency response centers. 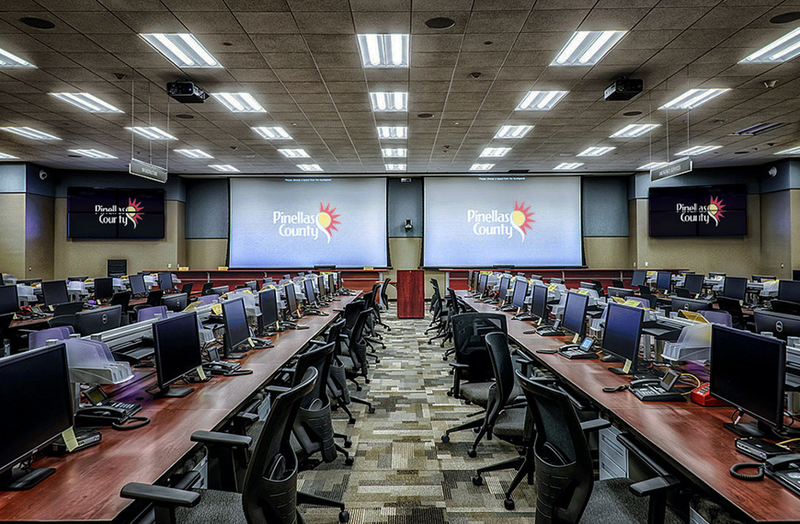 We can provide you with a custom design that fits your emergency operation centers’ needs for environmental control, phone conferencing, video display, voice record and playback, security, or any other specifications you may have. Ongoing training and service to address new developments in communications technology is also a frequent request. Our employees have the experience you need to get the job done quickly and quickly bring your team up to speed on the functions of your technology. We use top-of-the-line products to make all this possible. Emergency operations centers, communications centers, and other infrastructure are the backbone of your business or community’s safety. Bundle your needs with BCI Integrated Solutions, and experience a worry-free coordination of every solution you may need.